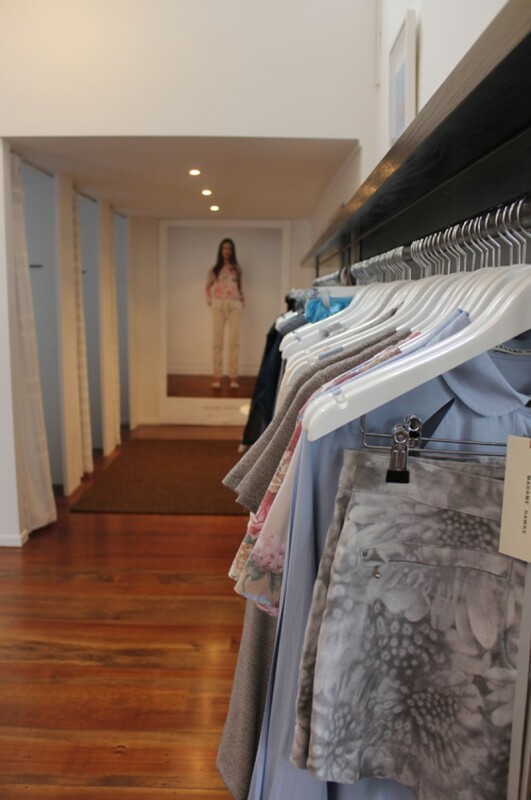 Tomorrow morning we'll be launching the RUBY AW12 Capsule Collection in our six stores (Ponsonby, High Street, Newmarket - Auckland, Hamilton, Wellington & Dunedin) and online. 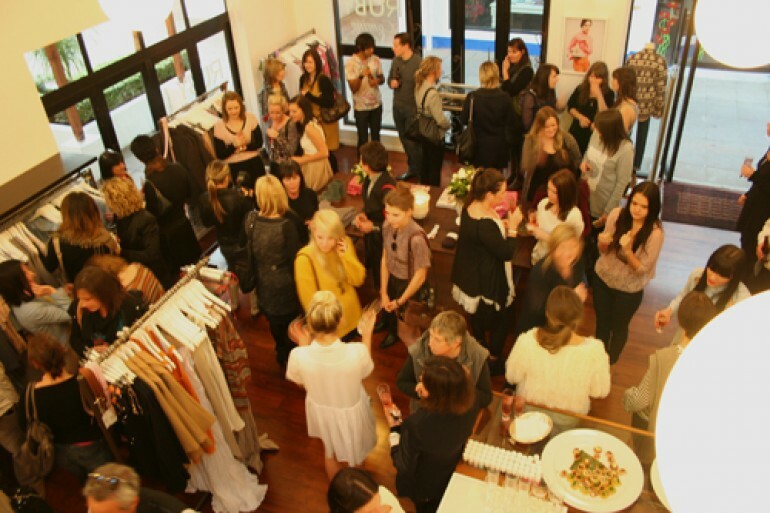 Pop in-store tomorrow to check it out, have a glass of Rosemount Ruby O pink bubbles or fresh Phoenix juice, watch the live streaming of the RUBY show at NZ Fashion Week (beginning at 9.30am) and be in to win one of our 4 prize packs! 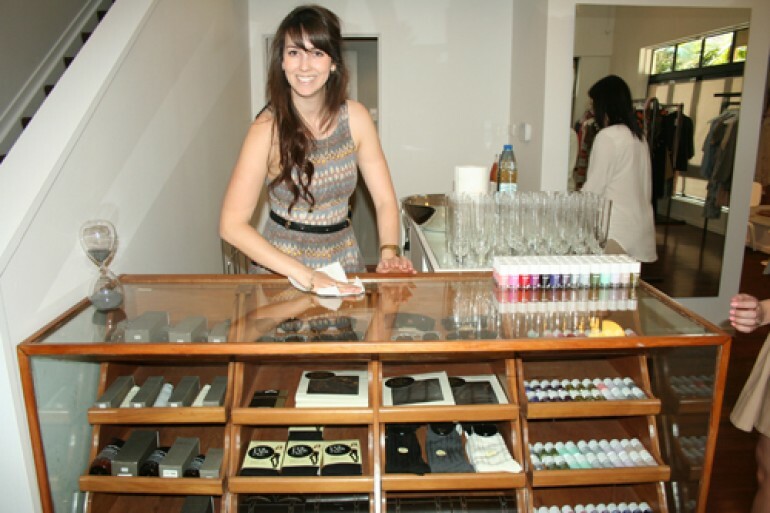 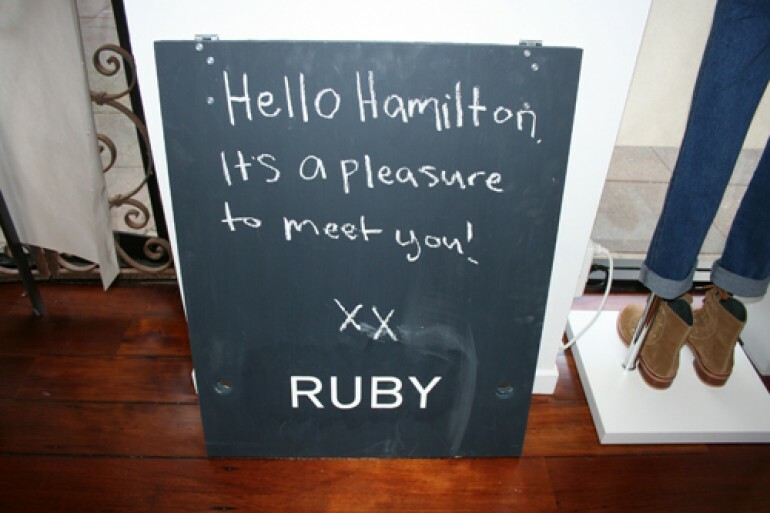 Last Monday we opened our doors to our 7th RUBY store in Hamilton's quaint Casabella Lane. 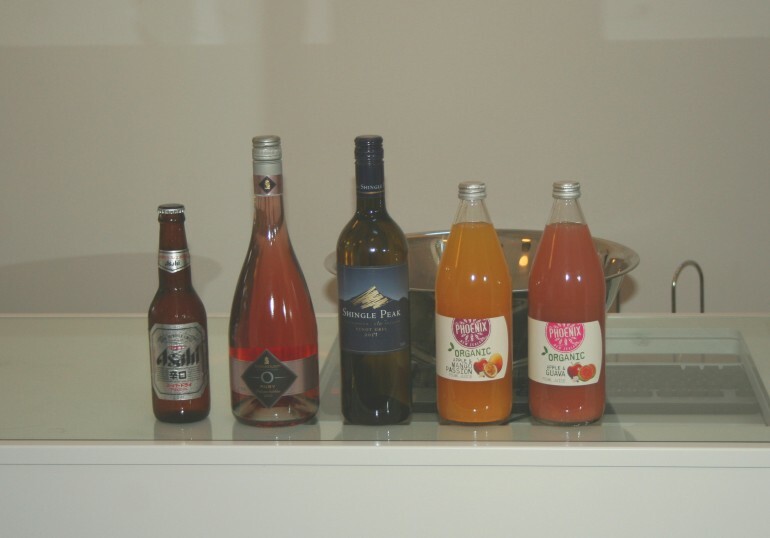 Thanks Rosemount & Phoenix Drinks for the drinks! 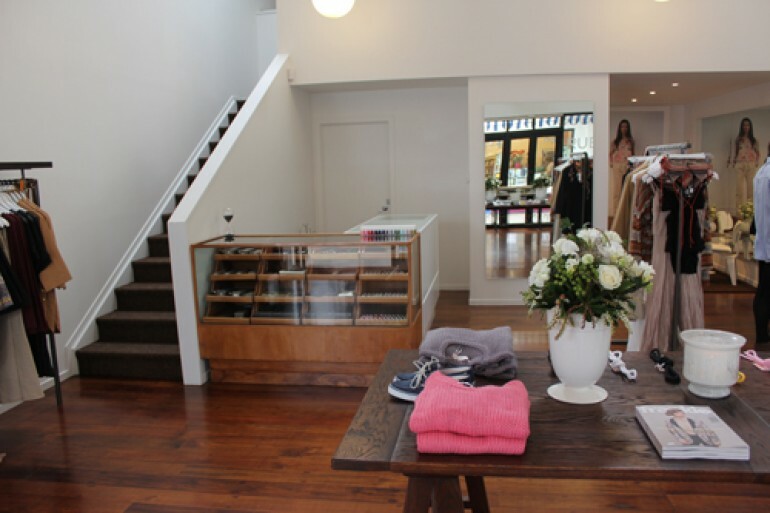 ...don't forget the clean up afterwards! 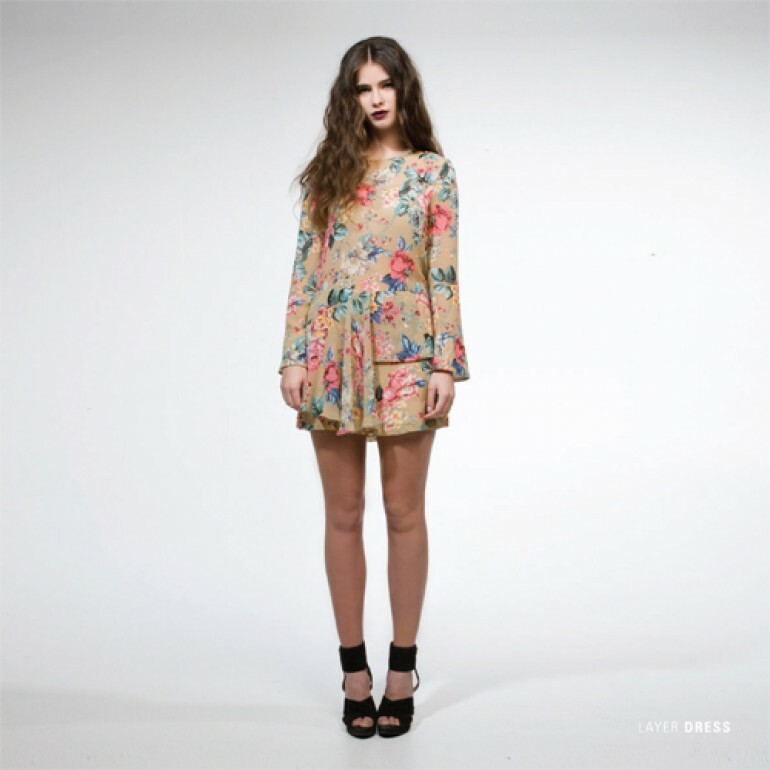 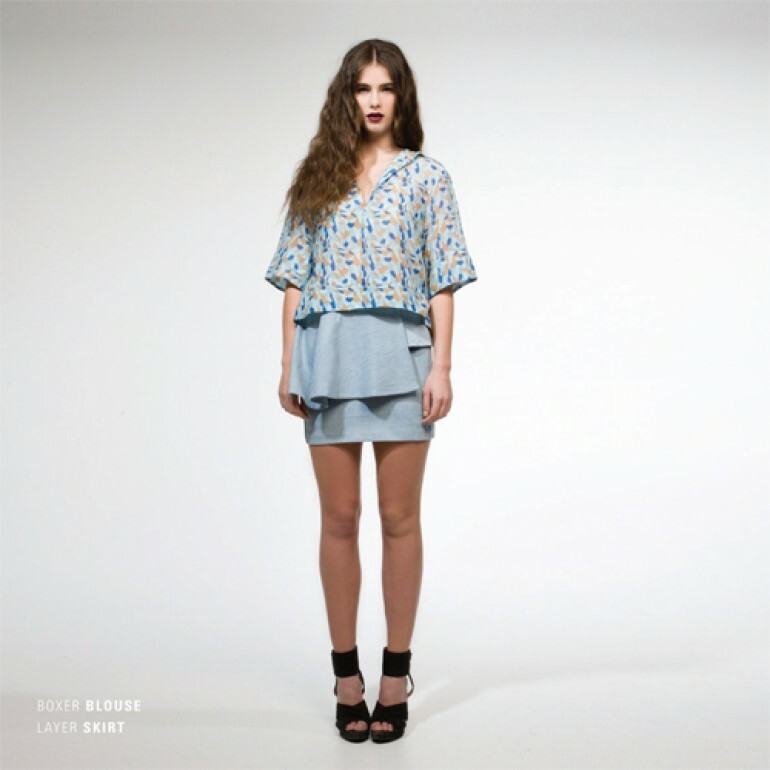 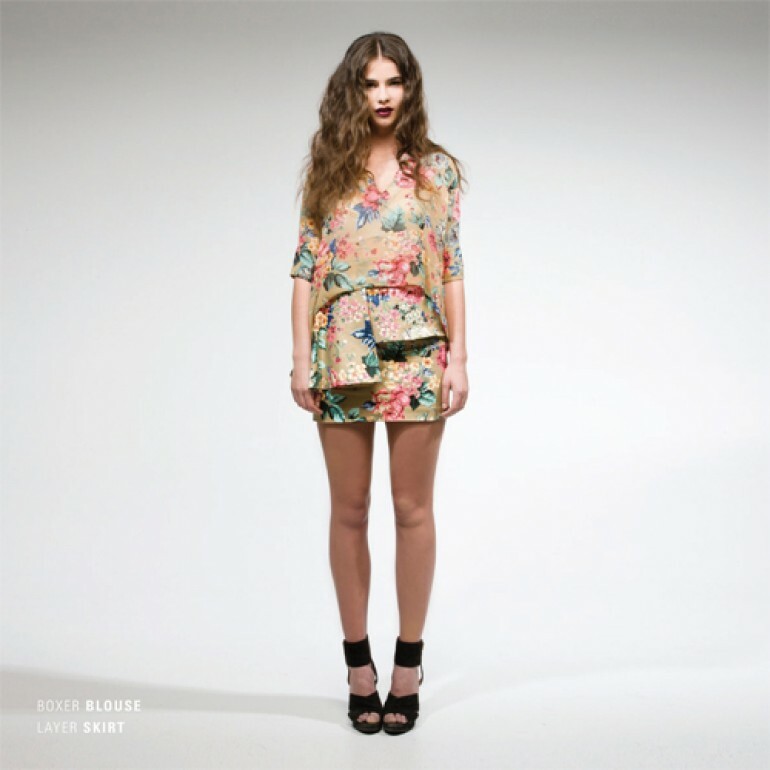 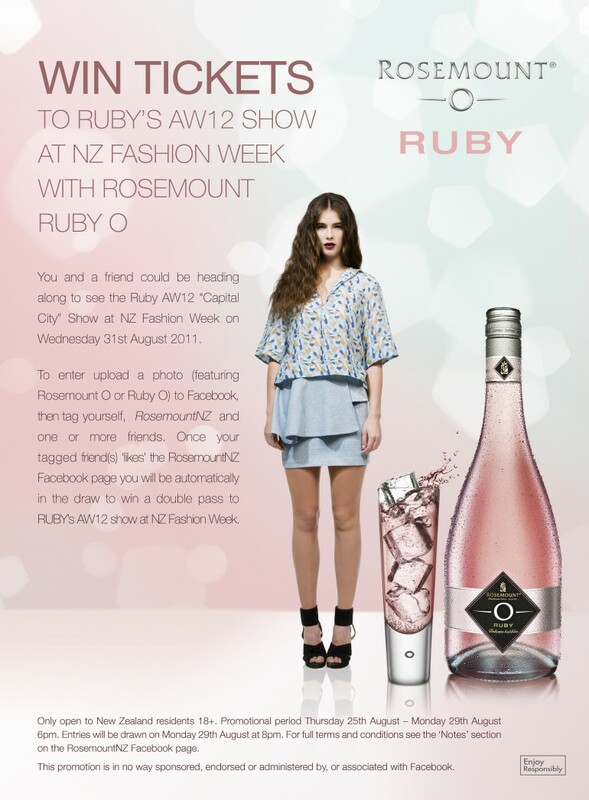 Win Tickets to RUBY @ NZFW Thanks to Rosemount RUBY O! 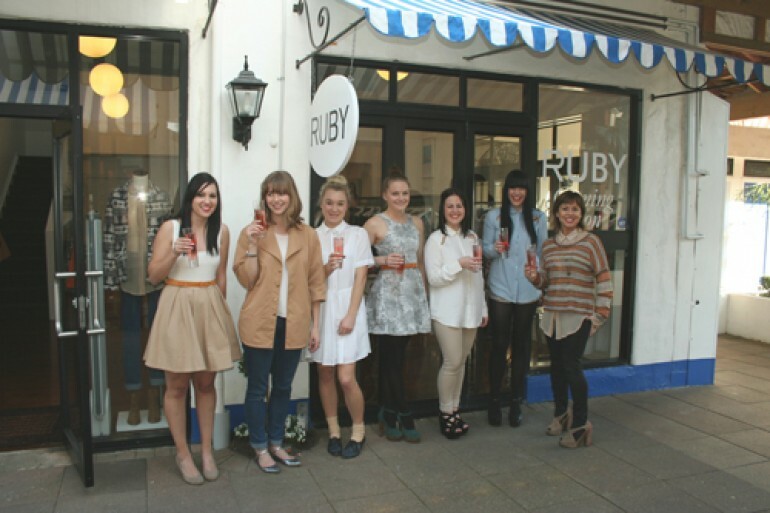 Visit the Rosemount Ruby O Facebook page to find out how!